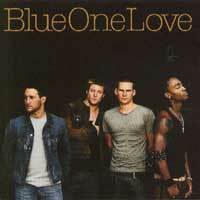 Les CD de la semaine du 02/06 au 08/06/2003. 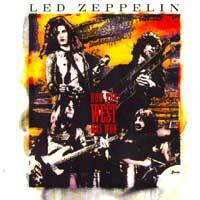 Led Zeppelin - How the west was won. 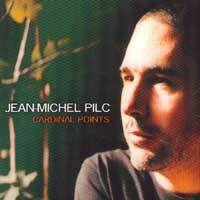 Jean-Michel Pilc - Cardinals points. 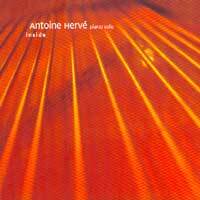 Saya - A la vie. 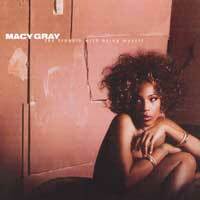 Macy Gray - The trouble with being myself. 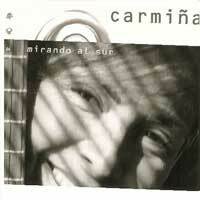 Carmina - Mirando al sur. 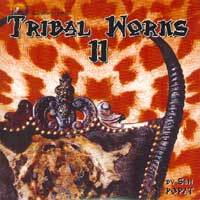 Tribal Works 2 by Sam Popat. 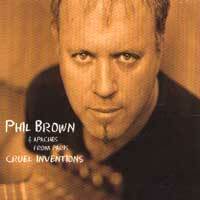 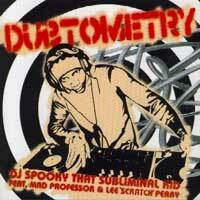 Phil Brown - Cruel inventions. 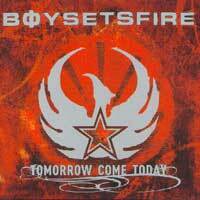 Boy Sets Fire - Tomorrow comes today. 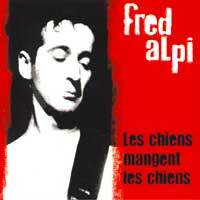 Fred Alpi - Les chiens mangent les chiens. 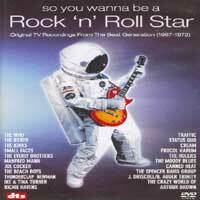 Wild Thing et So you wanna be a rock' n' roll star (DVD). 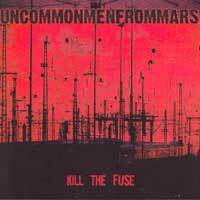 Uncommonmenfrommars - Kill the fuse. 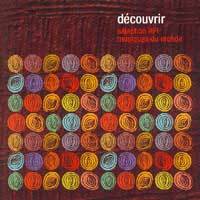 Découverte, sélection RFI Musiques du monde. 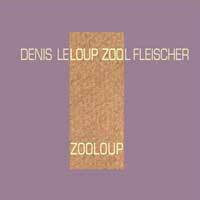 Denis Leloup / Zool Fleischer - Zooloup.